Dr. Jörg Karenfort, LL.M. (LSE), is Global Head of the Competition and Antitrust practice group (Berlin/Brussels). He advises clients in European and German competition and regulatory matters. Jörg has comprehensive expertise in dealing with German and European merger control as well as in cartel and abuse of dominance proceedings before European and national competition authorities and courts. He also advises national and international companies and trade associations in connection with compliance issues and regulatory proceedings both at national and EU level. Jörg is an experienced litigator in complex competition cases and an expert for complex settlement matters. His comprehensive sector expertise covers automotive, banking, energy, TMT as well as life sciences. Jörg is a lecturer on EU and German Competition Law at the University of Potsdam and regularly publishes on EU and national competition and regulatory matters. Leading international energy company: Advising in complex antitrust proceedings before the European Commission. Leading global automotive company: Advising in strategic matters concerning follow-on damage claims in connection with cartel proceedings. German Banking Association: Representing in the „Online-Banking“ case before the Higher Regional Court in Düsseldorf. 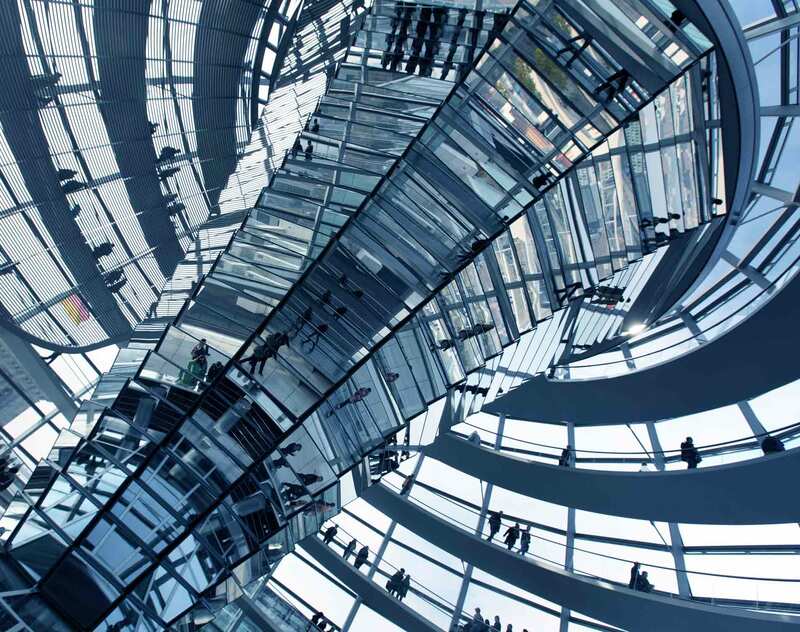 German Banking Association: Representing in complex follow-on damage claim proceedings. Umbrella association of the German banking industry (Deutsche Kreditwirtschaft): Advising in the framework of a complex proceeding of the Federal Cartel Office on standardized fee regulations of the electronic cash-system. Leading international beverage company: Advising in connection with follow-on claims with respect to a major cartel matter. Association of German Savings Banks (DSGV ö.K. ): Advising on merger control and antitrust matters in connection with the acquisition of DekaBank, a leading German fund provider. International industrial company: Advising on compliance due diligence, data searches and compliance training. Leading hospital operator: Advising in connection with competition law and regulatory questions regarding various complex hospital transactions. Cable network operator: Advising with regard to regulatory and competition law in connection with several M&A transactions as well as in anti-trust and regulatory proceedings. Leading manufacturer of luxury cosmetics: Advising in connection with an antitrust proceeding before the Higher Regional Court of Düsseldorf. Chambers Global 2018 and Chambers Europe 2018 constantly rank Dr Jörg Karenfort among the leading competition lawyers, stating i.e. that he “is well regarded among market commentators; who praise him as ‘an incredibly knowledgeable and well-connected lawyer’.” JUVE Handbook German Commercial Law Firms 2017/2018 recommends him in the area of antitrust and lists him among the leading individuals in the field of media antitrust. GCR 100 also frequently mentions him and classifies Dentons´ Competition and Antitrust practice among the leading firms for competition law in 2018. Best Lawyers 2018 named Jörg “Lawyer of the Year” (Competition/Berlin); WirtschaftsWoche ranks Jörg as a top specialist in the Competition and Antitrust practice group. Philipps-Universität Marburg, 1998, Dr. iur. London School of Economics and Political Science, 1996, LL.M.